The Geneseo Park District offers group classes for all levels of Water Fitness at a variety of days and times. Look for Low, Medium or High Intensity Water Fitness Classes. Geneseo Park District's yoga classes support your individual health & fitness goals, whether you are in search of restorative yoga to assist with injury rehabilitation, a physical workout to build strength and flexibility, or relaxation after a stressful day. 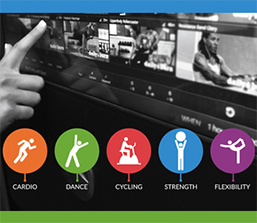 The Personal Trainers at The Center will be there to instruct you on proper techniques during your well-balanced workout, and at the same time, motivating you to achieve your fitness goals. Participants will receive instruction on etiquette and how to safely and effectively use equipment in all fitness areas at The Center. Taught by NESM certified personal trainer. 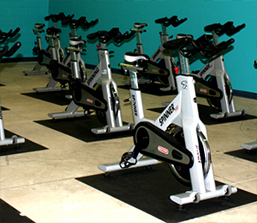 Cycle & Strength at The Center is a combination fitness class using half calorie torching cycling and half weighted strength training. 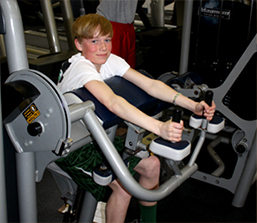 The Geneseo Park District offers group classes for all levels of Fitness at a variety of days and times. 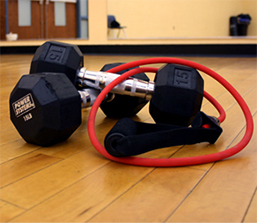 Look for Low, Medium or High Intensity Fitness Classes. 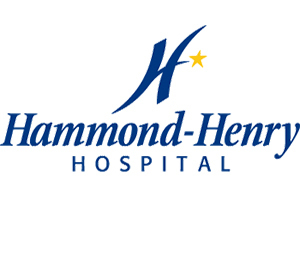 Included in your membership...these fitness classes offer a wide variety of programs to help members establish and maintain healthy exercise habits in a welcoming environment.